Located on the corner of 1st Ave and Rupert, lies a storefront that has been the home of many failed restaurants. It just seems like they don't succeed here. Whether it be the actual location, local demographics, lousy restaurants or bad feng sui, nothing lasts here. The latest to tempt fate is The Poor Italian. 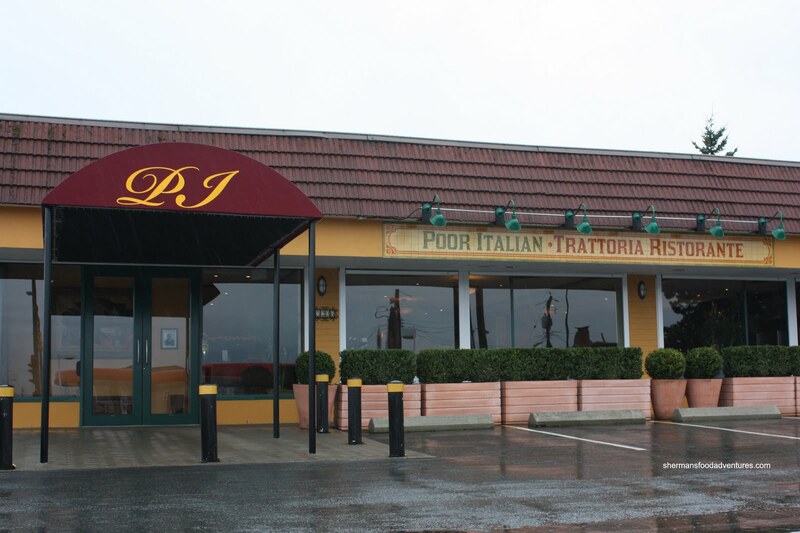 A joint-venture which includes Tony Parsons, The Poor Italian is nothing but. 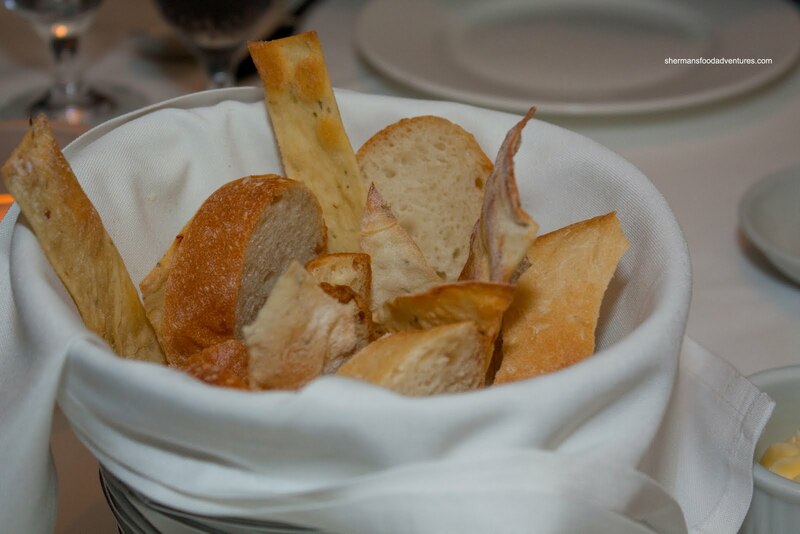 Rather, it is pretty close to fine dining, if not so already. Will it work at this corner of failure? Well, so far it has been doing alright. In fact, last summer, I attempted to visit the place with my softball team to no avail. The place was booked solid. Hence, it has taken me this long to finally dine here. Of course, it doesn't hurt that Rich Guy is in town. Not only is he open to eating out practically all times of the day, he has the moola to pay for it too! So there we were, a romantic dinner between us. Yah, it looked a little odd; but honestly, who really cares anyways? Us, with our Diet Cokes enjoying a meal to candlelight... Yah, the camera made us even dorkier... After perusing the menu, we were deciding on some appetizers; but our attention kept focusing on the Antipasto Platter for 2. 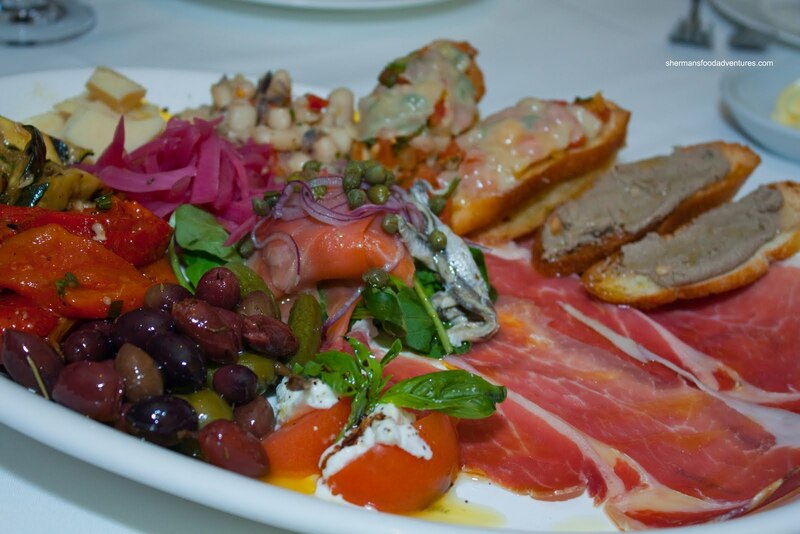 A massive plate consisting of 24-month Prosciutto, White Anchovies, Pickled Onions, Tuscan Chicken Liver Pate Crostinis, Parmesan, White Bean Salad, Cornichons, Caprese Salad with a Balsamic Reduction, Bruschetta, Smoked Salmon, Grilled Zucchini, Grilled Eggplant, Roasted Red Peppers, Olives all drizzled with EVOO. The highlight of the platter was definitely the prosciutto and liver pate. The prosciutto was predictably salty due to the aging; but the fat helped balance it. The chicken liver was really smooth and had an earthy quality to it. It was excellent with the crunchy crostini. Not to sound boring; bu t the rest of the platter was good due to the quality ingredients and textbook execution. For my main, I went for the Crab Risotto. Packed with lots of crab meat, including a few large pieces of leg meat, there was a nice balance of flavours. It was cheesy; but overly so. I could still taste the sweetness of the crab and the pop of the sweet peas. I thought the consistency was good, not being clumpy nor too wet. However, the rice itself could've been cooked just a tad longer since it was a bit underdone. 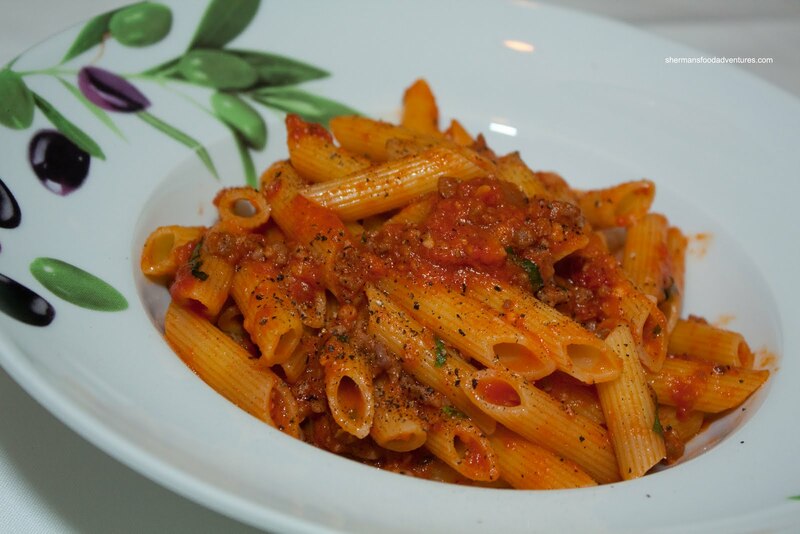 Originally, Rich Guy went for the special, which was Penne in a prosciutto, sundried tomatoes and basil ragu. 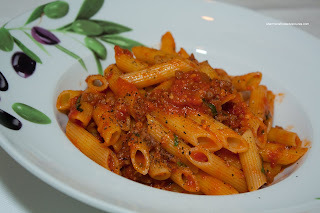 The pasta was perfectly al dente with a beautiful ragu that was thick and rich. The sauce had it all - salty, sweet and tart. By now, we were pretty full and really had no room for dessert. However, our server sweet talked us into it. 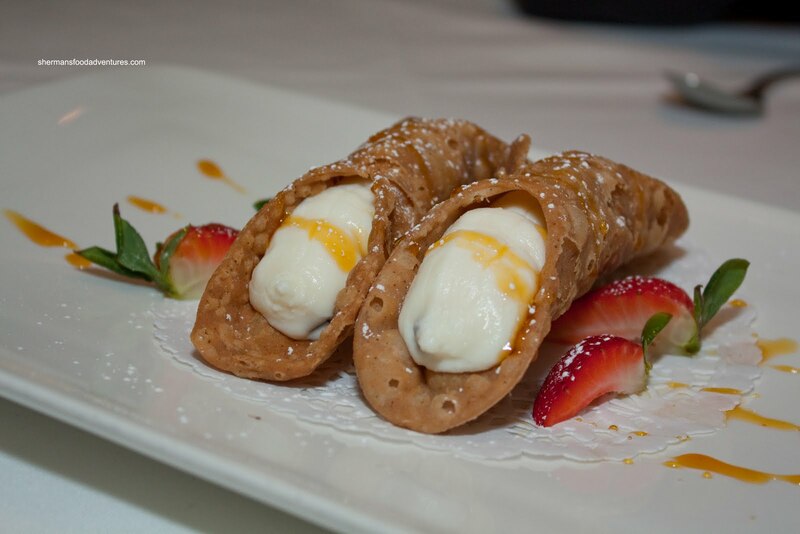 So, we shared an order of their Cannoli. We thoroughly enjoyed these. The fried pastry dough was surprisingly light and very crisp. It is not house made; however, they said that they will be house-made eventually. The ricotta filling was not very sweet and also quite light. There wasn't really any distinguishing flavours present; but it was still a very solid cannoli. Better than the one I had at Cioppino's actually. 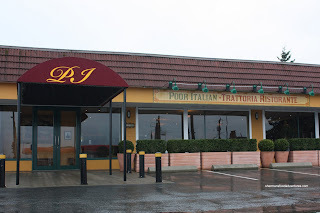 I would say all-around the food at The Poor Italian is pretty solid, at least for the items we did try. Service was attentive and pleasant while the interior decor is inviting and classy. It definitely gives me an excuse to revisit it sometime to experience some of the other offerings. That does look like a solid meal. I'd be finished after that huge platter but the crab risotto looks really tempting. @Darina It was indeed solid, but very expensive. Would go to Q4 over this first. @Mijune LOL, I invited you to this!!! Next time join us! 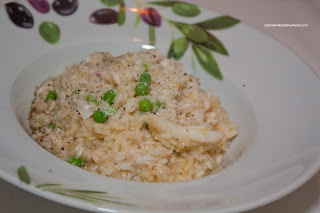 Cheese in a crab risotto??? That's a definite no no. 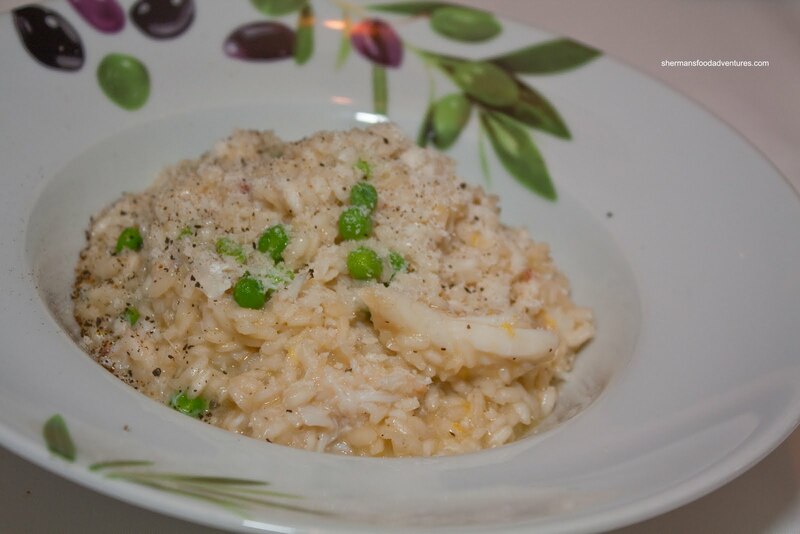 @Terry Deane But it wouldn't be much of a risotto without cheese wouldn't it? I though it worked.